Litigation-support counseling to document the development and construction costs and determine the damages incurred from a dissolved partnership, resulting from the failure to build Heron Tower, Phase II, a Midtown 19-story 130,000 square-foot Class “A” office tower. 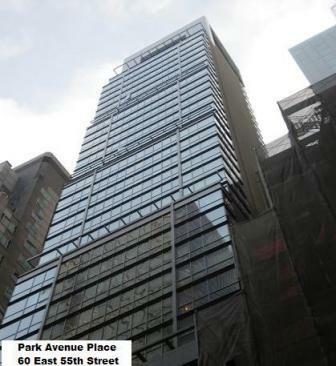 The property is now Park Avenue Place. Arbitration / litigation support valuation for renegotiation of the new rental rate going forward, as a result of the renewal of the 99-year ground lease under a Greenwich Village residential / retail cooperative building. Appraisal team member in determination of the “fair market value” of the landmarked “Freedom Tower” for federal income tax purposes to support the charitable donation of the landmarked historic building to Miami-Dade College. Appraisal and Business Valuations for litigation support in a California divorce proceeding. Partial Interest Valuations included determination of minority interest discounts to the partial ownership interest per IRS regulations. Microeconomic Analysis of the Senior Housing market in Huntington, Long Island, for use as the basis for my testimony at a Town of Huntington Zoning Board of Appeals hearing. I was retained to represent a local Home Owners Association that opposed a proposed Sunrise Assisted Living facility in their neighborhood. Valuation and due diligence on 21 Skilled Nursing Facilities with 3,745 beds and 2 Brookdale Assisted Living facilities with 445 beds in connection with a distessed note purchase. Determination of damages for litigation, resulting from an unconstitutional taking of four, five-story and one single-story retail / apartment buildings. Determination of land value for negotiation of the sale of a landlocked, New York State-owned, 43-acre parcel within the proposed 227-acre Gateway Estates Project, a proposed $500,000,000 urban renewal PUD in Brooklyn. Assignment required a land residual analysis of the entire Project, which encompassed 2,300+ residential and senior citizen market-rate, moderate, and low-income housing units, 670,000 square feet of retail development, and related infrastructure improvements including a major highway interchange on the Belt Parkway, numerous parks, four schools, wetlands and environmental mitigation resulting from the site's former use as a landfill. 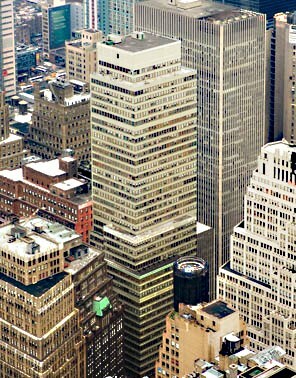 Potential reuse analysis, highest and best use analysis, and valuation of alternatives for a 383,000 square foot, 28-story Downtown New York State Office Building. Examination of rents, fees, and lease terms for building-mounted antennas and related microwave transmitting and receiving facilities situated on various psychiatric hospital roofs throughout New York State. Market analysis of New York State facilities. Determination of current Project value for negotiation of sale of a 117.941± -acre proposed $142-million multi-phase PUD. Project required analysis of infrastructure actually in place and current land value, for 1,109 residential units, 188,000± square-feet of retail / office space, and 230,000 square-feet of industrial flex / office space. 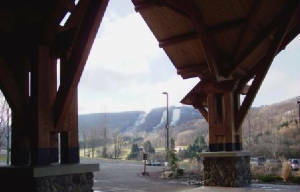 Valuation of a large Northeastern US ski resort, which included the ski mountain operation, a full service, four-star 150-key hotel condominium / fractional ownership resort, a 41,000 square-foot indoor waterpark, and an Adventure Center with a mountain coaster, tubing runs, zip line courses, aerial ropes course, and other entertainment venues. Counseling and valuation for litigation support to determine the diminution of real estate damages sustained by homeowners suing for damages resulting from proximity to the Fresh Kills landfill. Assignment involved analysis of sales and resales of hundreds of single-family homes. 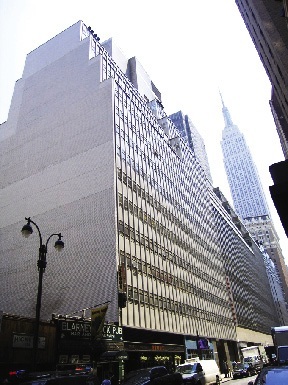 Potential reuse analysis and valuation of alternatives in connection with the planned disposition of their New York headquarters building, which was a landmarked 36,480 square foot, 5-story structure that was configured as a behavioral healthcare facility. 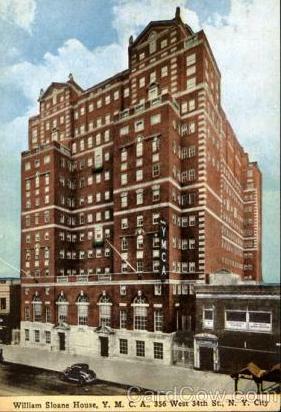 Determination of proposed reuse and valuation for sale at auction of the historic New York YMCA headquarters building, a 14-story, 235,000 square-foot midtown hotel-type structure. Valuation of 52 separate land parcels in the Las Vegas Downtown Redevelopment District in connection with a proposed high-rise development project just west of The Strip. 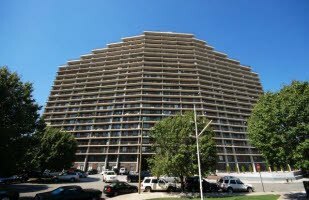 Distressed property valuation of 283 unsold units in 23-story, 405-unit condominium apartment / medical office building. Determination of individual and bulk sale values. Highest and Best Use analysis of all possible alternatives, and valuation for disposition by New York State of 150,000 square foot, 4-story National Guard armory building in prime Downtown location. Determination of proposed reuse and portfolio valuation of a 7-story, 153,000 square-foot Midtown South office building and development site.